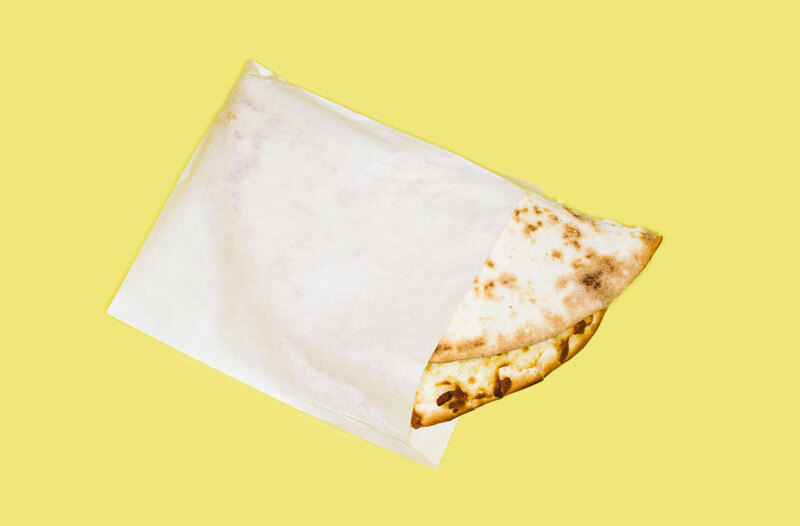 If you’ve got 10 bucks in your pocket, then you have enough for something fresh, hearty and mouth-wateringly delicious. Golden, flaky, cheese-filled pastries from this Lebanese bakery are one of the best-kept secrets in the city. $5. 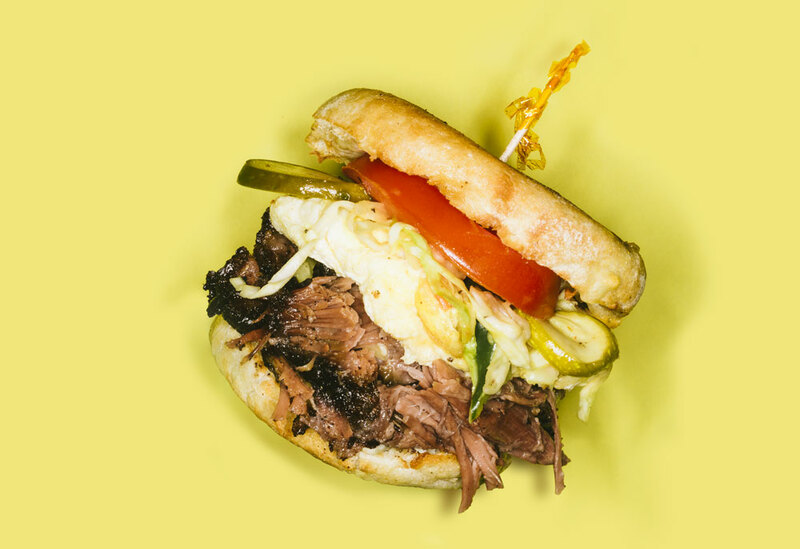 Follow the scent of smoked meats to Big T’s stall and grab a breakfast sandwich with brisket and egg slathered in house-made barbecue sauce. $6. 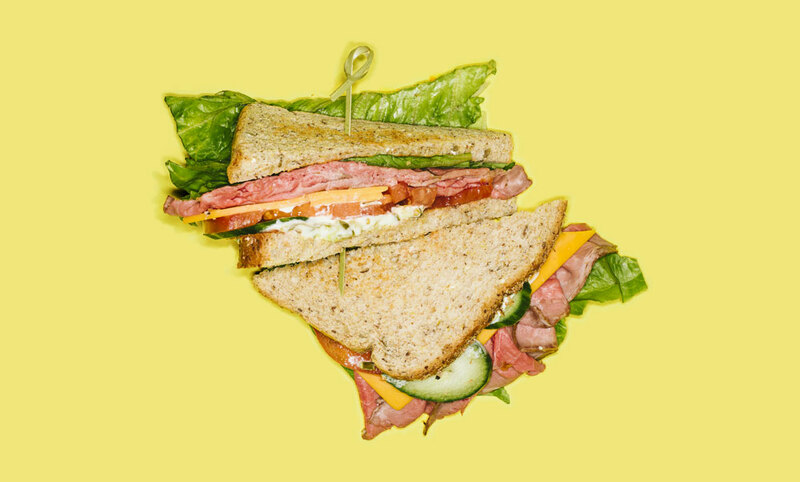 When it comes to quality and value in a sandwich, Butcher knows few equals. 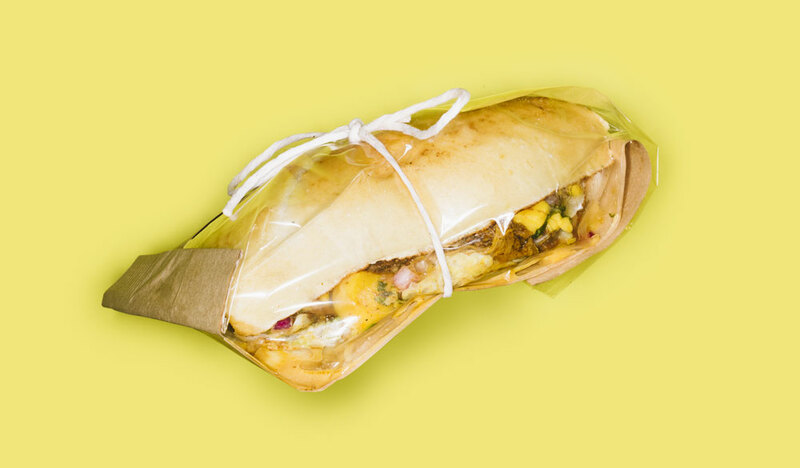 Try this one, filled with slow-cooked jerk chicken that packs a little heat along with mango salsa and a citrus-y slaw for $8.95. And get a decent coffee to-go for just $1. Choose from 10 different kinds of open-faced sandwiches prepared to order, like shaved roast beef with remoulade, horseradish and toasted onions. $7. 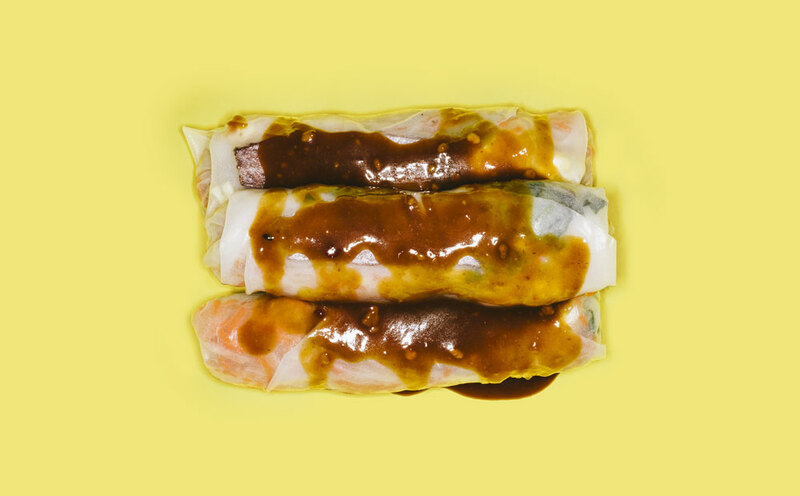 Salty chinese sausage, cooked egg and grated jicama are rolled up tightly and served with hoisin for dipping. Beats a regular ol’ salad roll any day. $4.75. 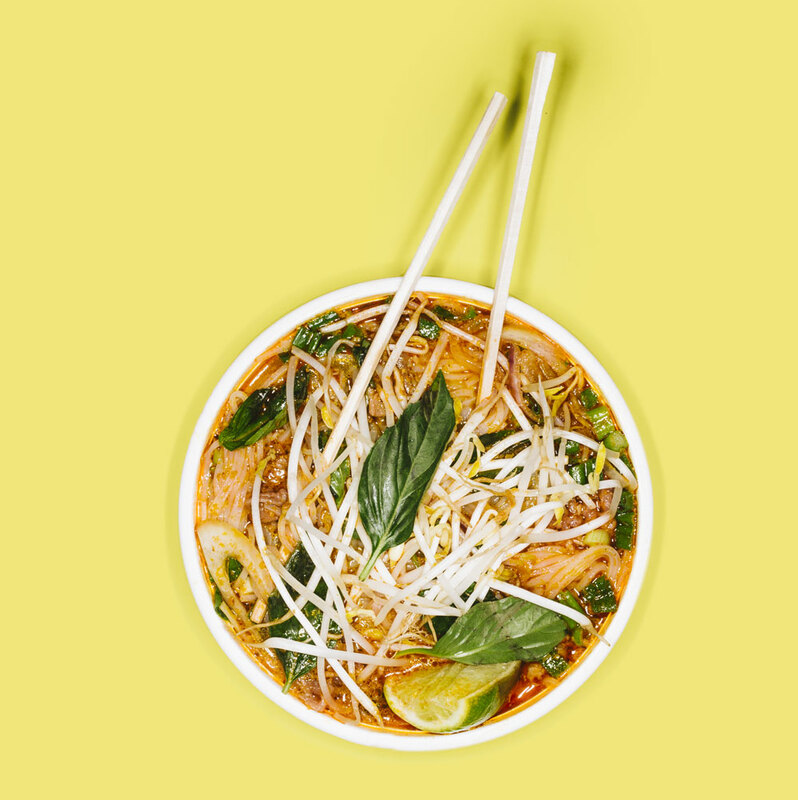 Those of you out there with big appetites and a penchant for good pricing will fall in love with the big bowls of pho at this Vietnamese spot just west of 37th Street on 17th Avenue S.W. The broth is aromatic and just spicy enough, and there’s no skimping on the noodles, beef or vegetables. $9.95 (large). 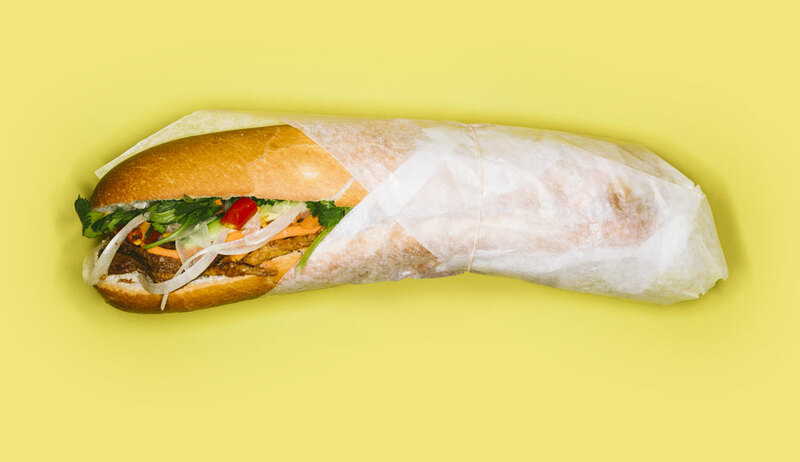 The subs from this family-run place in Chinatown are fresh, filling and excellent value, especially the beef satay loaded with meat, cheese, cucumber, carrots, onions, hot pepper, cilantro. $7.25 (cash only).